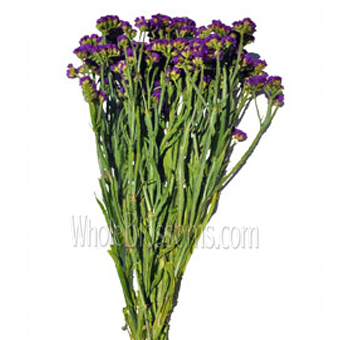 Statice is very popular among floral enthusiasts for both fresh and dried flower arrangements. They come in many different colors such as: white, lavender, and pink. It has also been known as tissue culture statice and Sea Lavender. This small, funnel-shaped specie has a delicate, airy, hazy appearance, almost like arising smoke made of thin tissue paper. 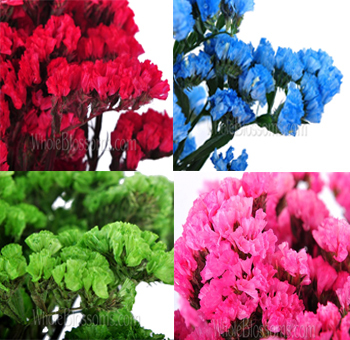 Statice flowers are popularly known for their colorful blooms and long-lasting calyx. The dried up blossoms are commonly used in many unique floral arrangements including fresh bridal bouquets. It never fails to provide a defining look to the whole method. 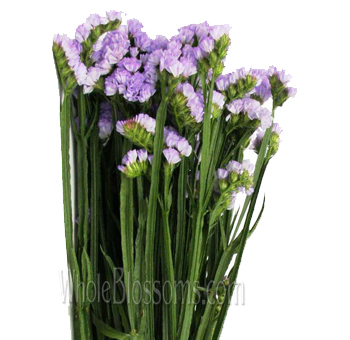 These flowers are also used as herbs and are known as sea lavenders. 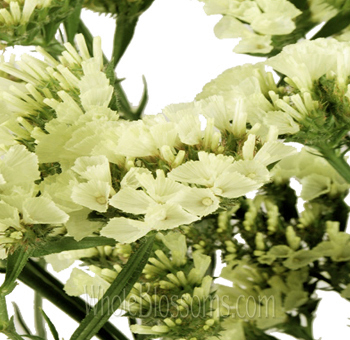 The flower essentially got its name from a Greek word, limonium, which means meadow. 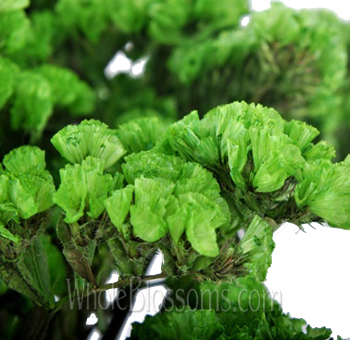 It refers to the original growing condition of the flower which is very versatile in nature. The flower is also known to be called march-rosemary for its appearance. The misty and seafoam type of appearance symbolizes remembrance. The exotic looking flower belongs to the family of Plumbaginaceae. 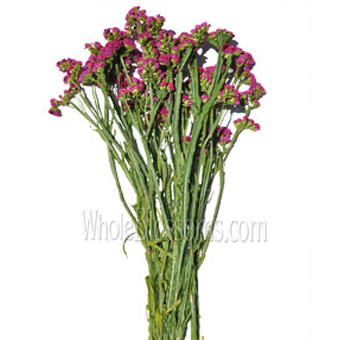 You can quickly get your hands on statice flowers for sale from reliable online floral shops like Whole Blossoms. 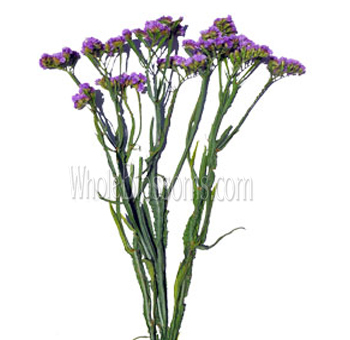 These flowers have a number of names including German Statice, Seafoam Statice, Limonium, English Statice etc. The flowers come in a variety of colors like white, pink, and lavender. They make the perfect complementary choice for dried flower arrangements. The blooms are tiny and funnel-shaped with a delicate structure. They are airy and light with a dark type of appearance. These flowers bloom in the spring and summer season. Florists love the many arrangements of the Static flower which come as Mediterranean imports. The showy long-lasting bracts are some of the favorites of crafters. The pleasing nature of the flowers finds the perfect place among unique floral arrangements. You can get these flowers as white or purple statice flower. The fortress series of the flower is known for its vibrant colors with thin stems which can come individually or as a group of blooms. 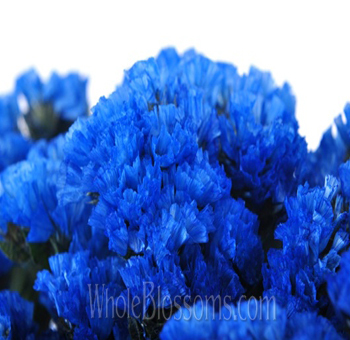 The midnight variety of the flower comes in intense blue colors. The violet color of the flower is known for its intense nature. It signifies the intense energy and power of the red combined with the unique nature of blue. This represents the harmony of the body and soul which stands for the perfect balance between the spiritual energy. The distinct color also represents its contemporary nature which stimulates the imagination. With its introspective range of colors, the flower is known to allow onlookers to get in touch with their true self. The flower indeed holds up to its reputation of surprising everyone. 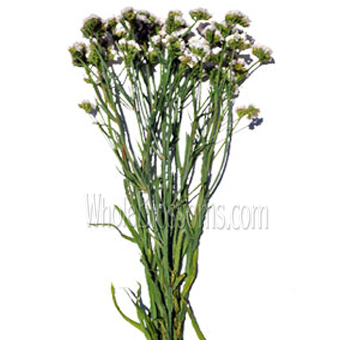 The Static flower is widely grown as cut flowers which are used to make distinct dried up arrangements and bouquets. The lightweight of the flower adds to the overall ease of pairing it up with other flowers of different colors. They can be used as the perfect type of fillers for bouquets. They come in various colors which symbolizes a different set of things. They can be used to celebrate success or stands as a remembrance. These flowers are also known for their sympathetic presence, and the meaning differs depending on the particular occasion or event. 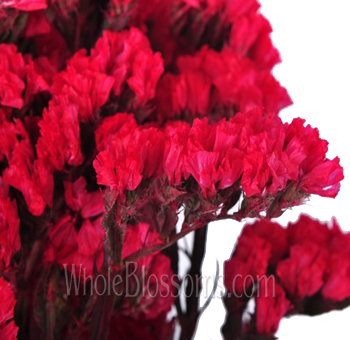 They are used in floral bouquets and decorations. They can symbolize happy memories which can be used on special occasions like weddings, anniversaries, and reunions. These flowers are not used individually as their strength come from their floral group. The versatile nature of the flower is lauded by many and hence, can be used for spreading the joy around in different occasions. With their delicate colors, these flowers can surprise anyone with their beauty and graceful appearance. The cut flowers can be used for fresh bouquets, and the foliage is stripped out so as to improve their lifespan. Their attractive nature can amplify the beauty of any floral arrangement. They can be used in bunches to add to the vibrancy of the atmosphere. These flowers usually grow during the summer season. 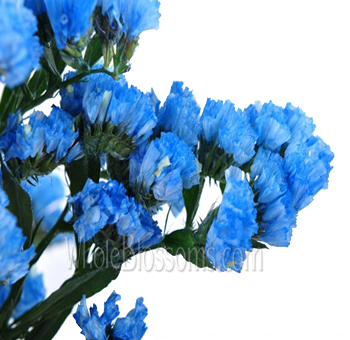 The blue color of the flower is the most popular which comes as cut flowers. The vase life of these flowers is excellent which adds to their alluring beauty. Where can you buy Statice flowers at the best price and quality? 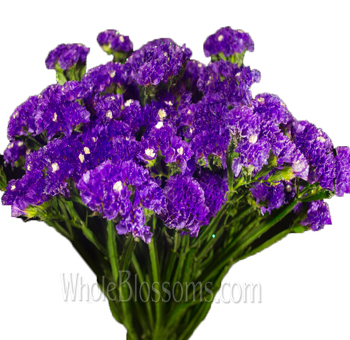 Get statice flowers for sale from trusted online florists like Whole Blossoms. The meaning behind Statice flowers can vary depending on the occasion. They are widely used in wedding decorations and bridal bouquets for their intricate and gorgeous beauty. Choose from a wide range of colors depending on the special event. With creative ideas, these graceful flowers can be the perfect addition to floral arrangements. 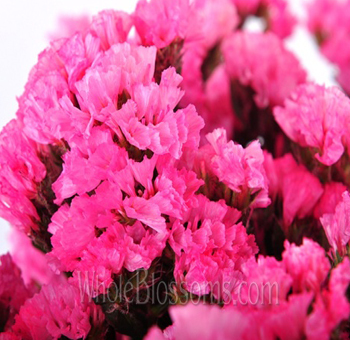 You can quickly get your hands on the best and fresh quality of Statice Flowers through Whole Blossoms. The vibrant appearance of the flowers can surprise anyone. Enjoy the beautiful flower arrangements from reliable online floral shops and get it delivered right to your doorstep. Get fully assembled flowers easily and bless your loved ones with the delicate attributes of the flower. Experience the intriguing texture of Statice flowers with distinct dried up floral arrangements.